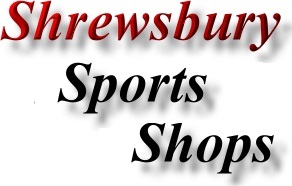 Find - Contact Shrewsbury Sport Shops. 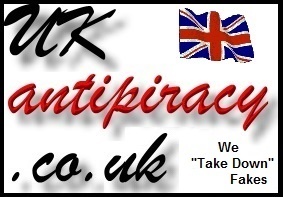 The Sports HQ are on the UK's leading online retailers of factory direct golf and leisure products. The Sports HQ own numerous world famous brands, such as Forgan of St Andrews, the world's oldest golf brand, established in 1860, and today endorsed by legend Ian Woosnam. Because The Sports HQ only sell online and manufacture their own products, there are no middle men or expensive retail outlets, meaning that they offer incredibly low prices.